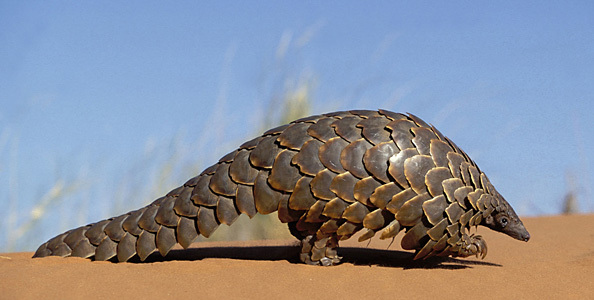 ← First Author Visit Ever! 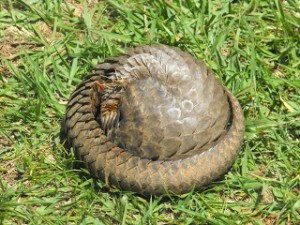 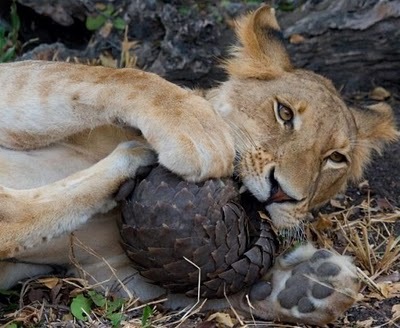 I think the last picture of the curled up Pangolin would be a great design for a hat! Love your tribute to one of the unusual creatures of the world.